The number one option to manage your training business for instructors, teachers and trainers. 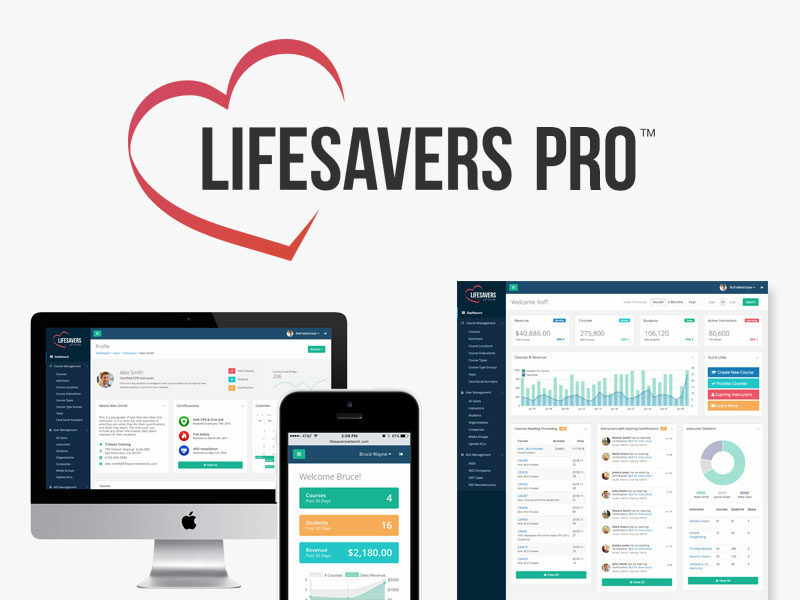 Now Lifesavers lets you schedule unlimited classes, manage your students, issue certifications, print AHA eCards, and track your accounting and revenue. Save yourself time and money by going paperless and streamlining your business with Lifesavers Pro! 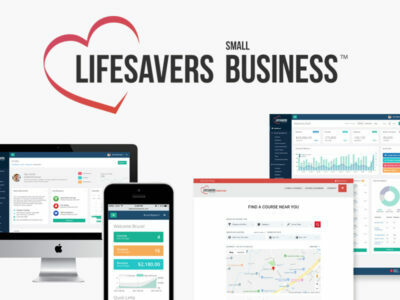 LifeSavers Network is the first and only solution that gives CPR training Centers and Instructors everything they need to manage their business. From setting up a course, to student registration & certifications, all the way through payment processing and accounting. Here’s how we help you manage your CPR Training Business from start to finish, 24 hours a day 7 days a week. See all the information you need right when you login, including upcoming courses, instructor performance and revenues. Create courses and manage your course schedule anytime, and enable students to register online. Understand your business like never before. Easily compare revenue periods and view top instructors and courses. Manage student certifications using physical IDs and AHA certified cards. LifeSavers templates allow for easy printing of certification cards for multiple course types. ©2018 LifeSavers Network. All Rights Reserved.